Launched in London in 2011, Xlash is committed to a fresh approach to beauty. 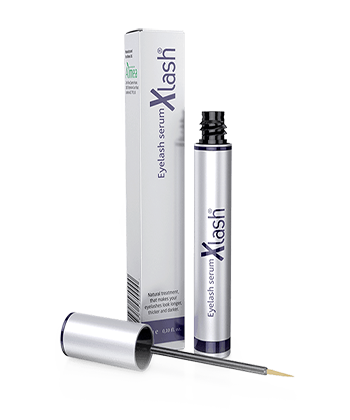 With advanced formula and customer-proven results, Xlash gives clinically proven superior results. This makes Xlash a unique product in the marketplace, driving unmatched affordability. Xlash is focused on achieving class-leading online market presence in both the B2B and B2C sectors. However, like every new business, this requires careful research, planning and delivery. For Xlash, the emphasis was on Search Engine Optimisation and Pay Per Click (PPC) marketing campaigns. Before discovering Smarketa, Xlash had developed an ongoing PPC campaign which was not delivering the results that were promised or expected. It was essential that this exciting new business found a more effective way of reaching its target market and achieving its aspirations. Getting in touch with Smarketa revolutionised the firm’s online strategy! Although Xlash initially asked us to help with Search Engine Optimisation (SEO) it became apparent very quickly that we were an awesome partner to work with. Our great SEO results demonstrated that we could also produce and manage a really impactful PPC Campaign. Keywords: We reviewed the keywords used for PPC and discovered that only a small number of target keywords were being employed. By carrying out an in-depth keyword research project we were able to identify a more effective selection of keywords for the campaign. Quality Scores: Low quality scores for PPC results needed to be addressed through improved landing page experiences and advertising copy. Branded Search Campaign: There were two issues here: A minimal number of advert copies per advert group, and very few negative keywords within the campaign. This was addressed by increasing the advert copies and adding a carefully designed set of negative keywords. Non-Branded Search campaign: Again, insufficient negative keywords and duplication of the advert group used in the branded campaign were creating issues which would reduce the effectiveness of the campaign. We increased advert copies, created definitive structural differences between the branded and non-branded campaign and created another set of negative keywords. Search Campaign Competitors: Our research revealed that the initial campaign was not cost effective and consequently the cost-per-click was higher than it should have been. We re-optimised the campaign based on the budget and the anticipated return on investment. adding a corresponding audience listing. 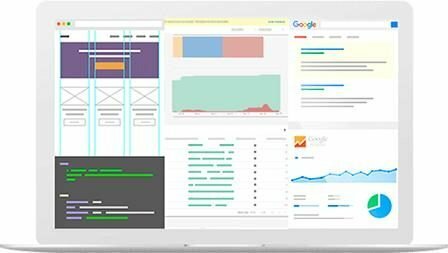 Our work included comprehensive website optimization strategies, focused metadata, content, product page correlations and much more across the entire website. Off-site strategies complemented these activities, raising brand and product awareness through engagement with top niche platforms, participation in hot discussions on topical platforms and mentions in leading relevant niche magazines. Like all our clients, Xlash was delighted with the results!